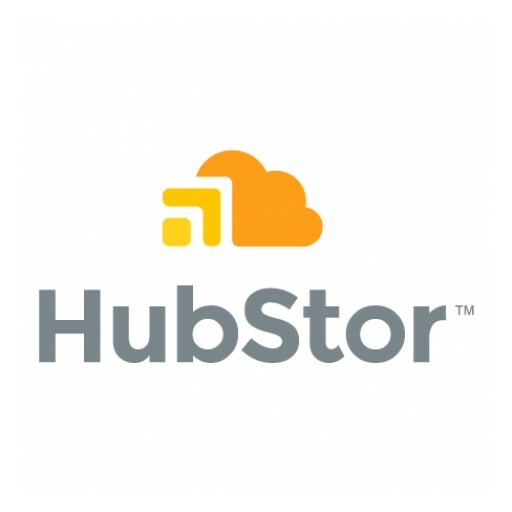 Third-party legal opinion white paper discusses HubStor's fitness for SEC Rule 17a-4 compliance. 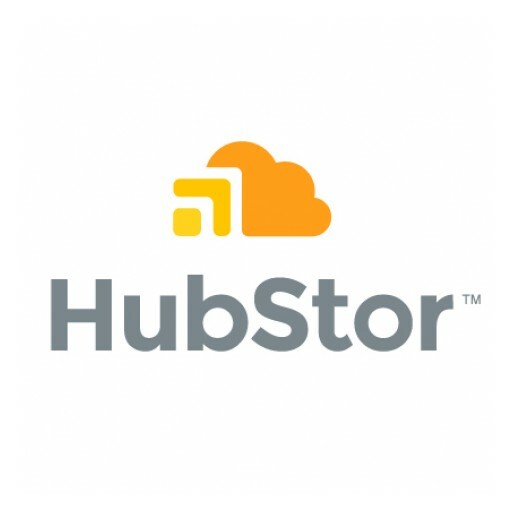 HubStor now enables IT administrators to recover from ransomware attacks using point-in-time recovery from cloud storage. 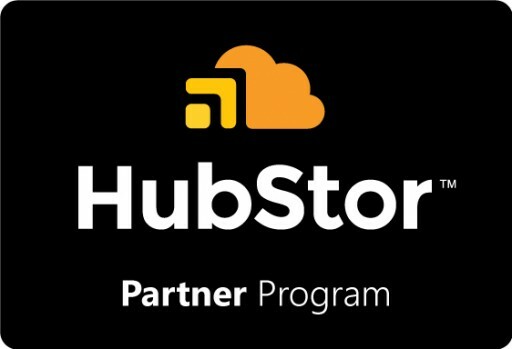 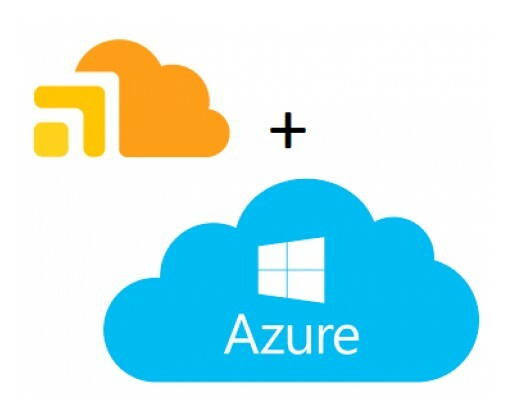 HubStor enables Managed Service Providers (MSPs) to drive Azure consumption, further benefit from Microsoft partner incentives. 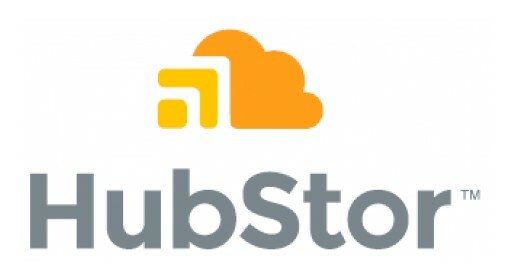 HubStor adds features in its data-aware cloud storage for isolating encrypted data with policies and searches. 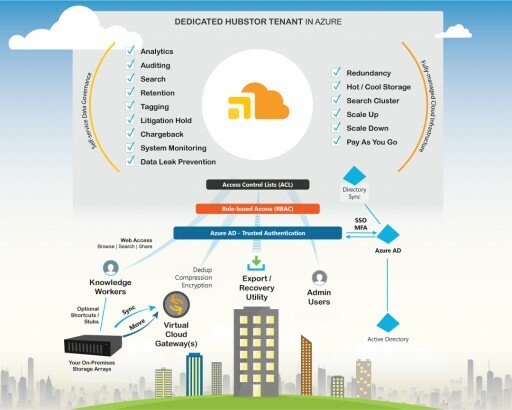 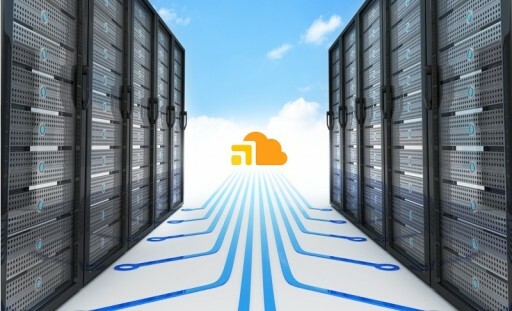 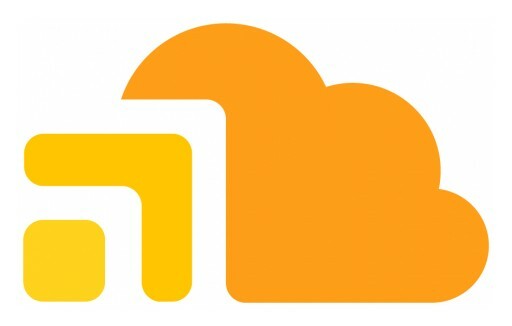 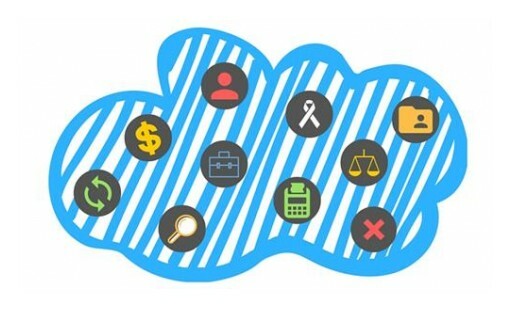 HubStor announced today the general availability of CoolSearch, the first managed search solution delivered on Microsoft Azure's public cloud with a highly scalable design for enterprises that need cloud-based cold storage that is integrated with their infrastructure, compliant, and easily discoverable. 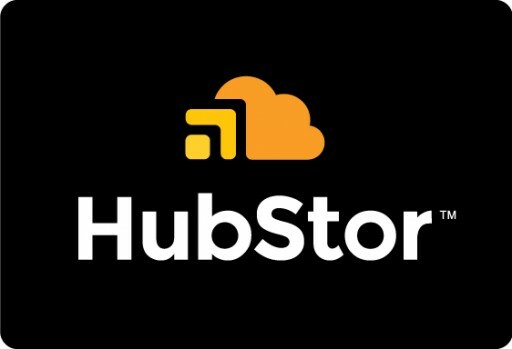 Speakers Geoff Bourgeois, CEO, HubStor and Greg Campbell, CTO, HubStor, will share their experiences and insight on what you should look for in an enterprise cloud archive solution.